Do you want to choose the right dog food? Choosing the right dog food is easy if you follow 6 tips of professional dog food judge. I know I know, there are thousands of brands with different product and you want to choose the best for your dog. Is that right? 6 tips for choosing the right dog food by dog food judge Mirko Nuli. Which are the worst and the best ingredients for dog food? Which are the good and bad food preservatives? What kind of food is best for a dog? Essential nutritional requirements for dogs. If you will follow tips that I will reveal you in this article then your next visit to shopping will be much more comfortable. Also, you will know which foods are healthy for your dog and which one to avoid. Do you want that? Ok, let’s see 6 tips for choosing the right dog food by dog food judge Mirko Nuli. I spend many years examined various foods on the market and I have to tell you that I encountered many bad bands and pet owners that choose them. To avoid most common dog owner mistakes, and preserve dog health check the following tips I created for you. Tip 1: Pay attention to the ingredients in dog foods. Tip 2: Check the list of preservatives. Tip 3: Percentage of food ingredients in the composition. Tip 4: Choose food depending on your pet characteristics. 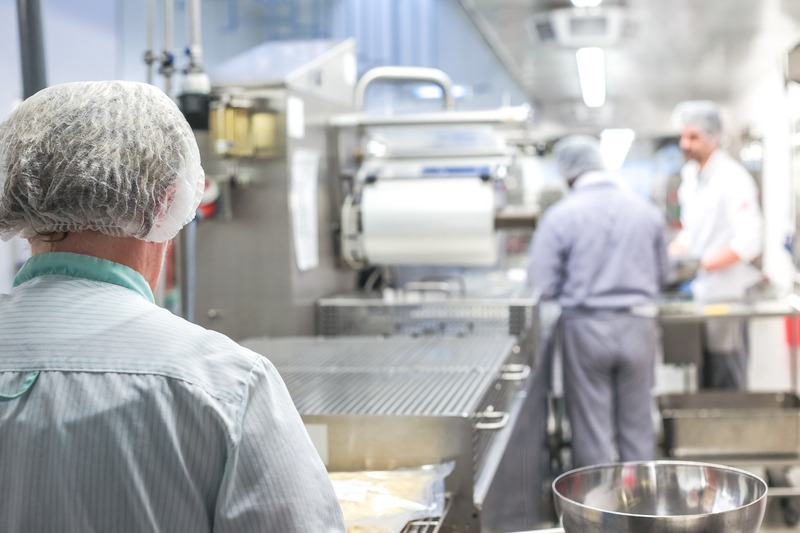 Tip 5: Pay attention to the technology and quality of food production. Tip 6: Be careful when selecting quality brands. In just a few seconds you will see which are the worst and the best ingredients for dog food. The most important thing you must do, in order to choose the right dog food, is to pay attention to the ingredients in dog foods. I see many foods and believe me there are tons of unhealthy ingredients. The product is made with natural ingredients (produced without pesticides). Meat is the main ingredient (percentage of the meet should be as high as possible). After the meat, there can be vegetables in very low percentage. I am completely against products that contain more vegetables than meat. It is a scam product! The meat of unknown origin (often meat that was not fit for human consumption). Meat from meat-by-products (usually parts of animals that are not fit for human consumption). Keep this food away from your pet. Your canine friend will get sick, loose energy and appetite. This is low-quality brands that are usually very cheap. 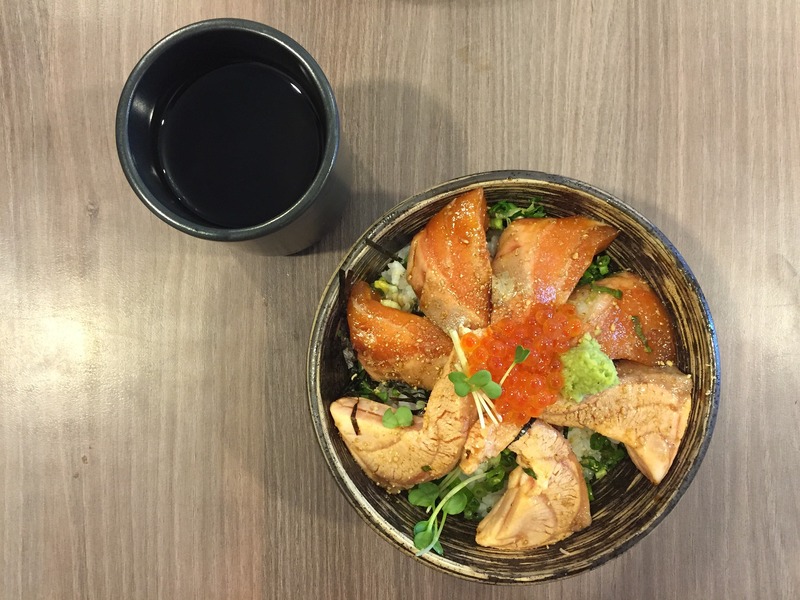 Do you think a few bucks cheaper food will save you money? So you will not only shorten your dog life but it will get sick frequently and you will have to pay expensive vet bills. Which are the best ingredients for pet diet? Ok, too long short the story, your petneeds a quality source of proteins and meat is the most suitable source of proteins for the dog. Mirko what if the food contains corn, wheat or soy? I am strongly against foods which contain corn, wheat or soy. Why? First of all, many dogs are allergic to corn and wheat. You can determine easily is your dog allergic to corn and wheat by following the steps I describe in my article. Soy ingredient is bad because there is no soy in the world that is not GMO produced and also full of pesticides. …can be a great source of proteins and nutrients. However, these plant-based proteins are less appropriate for dogs than animal-based proteins. Why? It is difficult for dogs to digest them. The company usually use these bad ingredients because they are cheap. So these are ingredients of less quality foods that I do not recommend. Which are the worst ingredients for pet diet? I personally avoid feeding my dog with brands that contain any ingredient from the list. These are bad ingredients that are killing your dog. Now let’s see second tip ie. check the list of preservatives. Preservatives are used in the list of ingredients so the food would stay fresh for a longer period of time. It is important to note that there are bad and good preservatives for dog health. The good preservatives are only vitamin C and E. These are natural and quality preservatives that are good for your pet health. The bad preservatives are usually cancerous for dogs. These ingredients are dog killers and I strongly suggest you keep your pet away from foods that contain them. BHA / BHT – cause cancer. Ethoxyquin – cause allergic reactions, skin problems, organ failure. Carrageenan – decrease immunity, cause gastrointestinal inflammation, ulceration, maligant tummors. Propylene glycol – reduces red blood cell survival time. Sodium Tripolyphosphate (STPP) – cause skin problems. Do you want a healthy dog that will live longer? If so stay away from products that contain any other preservative than natural vitamin C and E.
Do you want to see tip number 3? On the brand product, you can often see the name of one foodstuff. This is the ingredient that will be dominant in the product composition. As I mentioned above this ingredient should be quality meat. I am strongly against brands that have a dominant ingredient vegetable. This product is the disaster for dog health so please don’t feed your pet with them. There are specific words that can come next to the dominant ingredient. These words tell you a lot about the food. This is a very good sign. It means that the product will contain approximately 90% of this ingredient. If the name of ingredients is for example chicken, this product will be very rich in proteins. The example is „Beef for Dog“. If you see two ingredients listed on the product, these means that the first ingredient is dominant, and together with the second one make approximately 90% of the composition. The example is „Chicken and Beef Dog Food“. The word dinner on the product means that the product contains 25% of proteins. This is in many cases, not a good sign because dogs require more proteins. It will not satisfy the nutritional needs of your dog. The example is „Lamb formula“. If you see the word like with then my friend the brand producer wants to fool you. The word with means that there is only approximately 3% of this ingredient in the product. and „Dog Food With Salamon“. Do you now see the difference? The first one contains 90% of salmon and the second one 3%. The good brand company don’t you think? If the food has flavor word on it then the ingredient percentage is unknown and in many cases, it is very low or 0%. The product only needs to have the taste of that ingredient. I would not suggest you choose these foods because in many cases this are garbage products. The most quality food contains a lot of animal-based proteins so I suggest you to choose the product with the highest amount of meat ingredient. On the other hand, avoid products with words WITH and FLAVOUR. Every dog has individual differences. Make sure that you check your pet characteristics before you decide what is the best meal for it. …now you certainly ask yourself what does this means? Don’t worry I will explain it now, actually, it is pretty easy. So when we talk about pet size and age then I mean on the amount of calories your dog needs. You probably know that the puppy needs more calorie during the day so they could grow up into big dogs. The same situation is with the dog in heat. In many cases, the dog in heat will have increased appetite. In a very rare occasion, your appetite will decrease. Depending on these two characteristics, you need to choose a brand that will satisfy your pet needs and also prevent them from obesity. Now we come to the dog health criteria. Did you see signs of allergic reactions on some ingredients? Do you know what illnesses are your dog breed prone to? Does your pet have any illness? 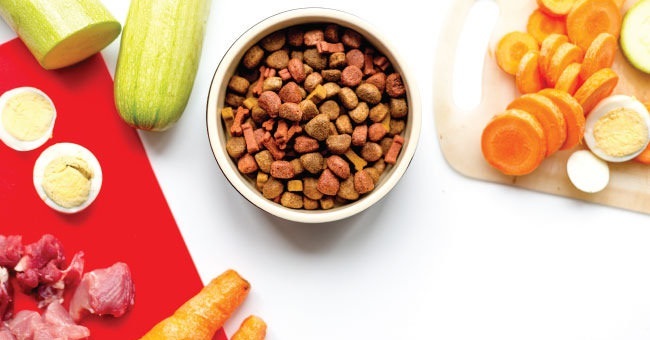 Once you know the answer to these question you can easily select the food which does not contain some ingredients or contain some ingredients that are healthy for your pet. And now the last criteria is the lifestyle. Every pet has a different lifestyle. One prefers to sleep all day, the others like to run and play. Depending on your dog daily exercise level you need to adapt his diet. If this is too much for you don’t worry. You can always ask the vet for the opinion and I am sure he will help you gladly. Now tip number 5 which is one of my best secret in choosing the right food. 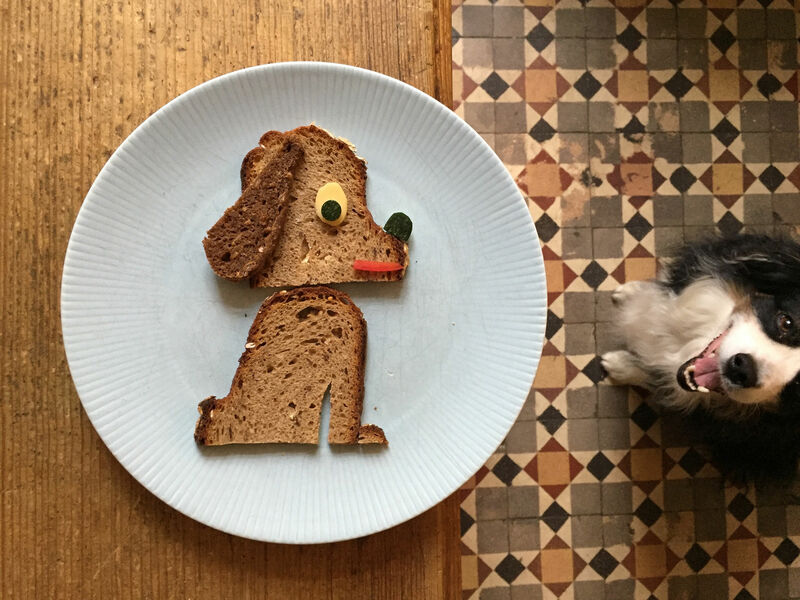 There are various techniques in producing food for dogs. The technology that is used can affect significantly on the quality of the product. So how to choose the best company? 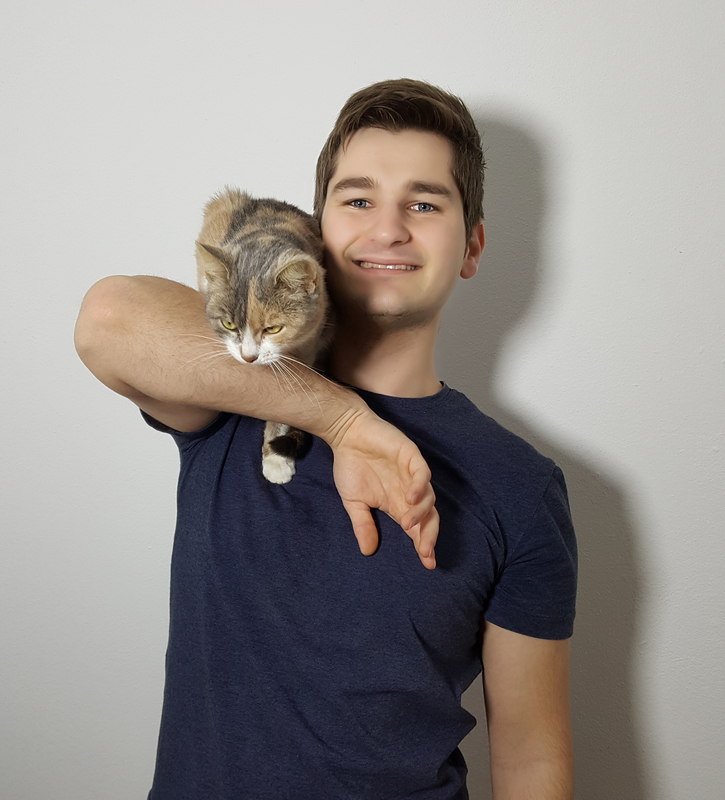 The reason why I say my secret in choosing the right food is because the list of pet owners who understand the food production techniques is very low. Now you certainly ask yourself which one is the best for my canine friend. Right? I’m an independent dog food judge. After examining all types products I have concluded that the best one is dehydrated food. 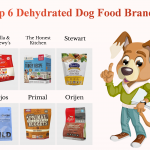 Why is the dehydrated type the best dog food? There are many advantages of a dehydrated diet. To long short story, I will just show you the list. After processing, ingredients retain all nutritional value. Pet get well balanced and complete food. It contains very low or no preservatives. Many users say to me that the raw diet is better. That is not true. If you feed your canine friend with the raw diet you need to know what are you doing. In many cases pet lack of nutrition. Then you need to provide your pet supplements in order to preserve its health. With a dehydrated diet, you will not have that problem because it is complete and balanced. Don’t you agree? The most important thing is that in the long run, your dog will have a healthier and longer life. What are the disadvantages of a dehydrated dog diet? …processing technique that can make quality food. So pay attention to brand producing technique and also the company which stands behind the brand. Are there situations when moist or semi-moist diet can be the best for my dog? For example, if your pet is always dehydrated then you can use moist food in order to keep your pet hydrated. Below I will show you that water is the most important nutrition your pet needs! So I highly suggest to all dog owners feeding your dog with dehydrated diet. It is the best type of food that you can provide your lovely pet. And in just a few seconds you will see the last sixth tip I prepare for you. Last is the best, the sixth tip I save for you is advice on how to select a high-quality brand. Did you check what veterinarians say? Of course, you are and believe me I did too. The thing you must note is that food products are a very nice business. 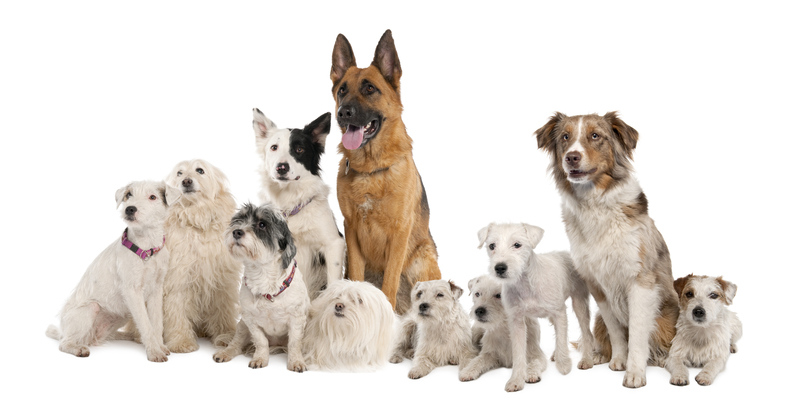 The famous brands frequently hire veterinarians who recommend their products. So the most famous brand isn’t always the best! So you probably now ask yourself who I can trust. Well, there are always quality sources of information. How to choose the best brand for feeding your pet? Independent experts – the best source of information are good independent experts. They test the food and provide an opinion. When you see my review I always provide my judgment. 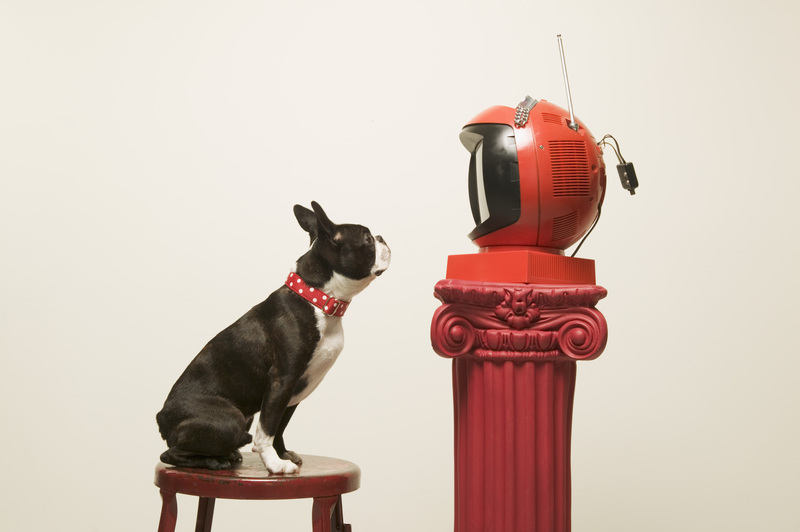 User experiences – pet owners usually look for the user experience. However users are not always independent and also, sometimes their experience is insufficient to evaluate food. Forums – forums are a very good source of information. On forums, you can find experts and users who discuss and together evaluate the brands. So I suggest you do your homework and look for the various sources of information about companies that stands behind brands. Also, note! Famous brands hire experts like veterinarians and they are not independent. Look for the independent experts and also their opinions, not only the rank and stars they provide to some brand. Sounds logical, does it? Choosing the right dog food quiz can be made by following this tips. Once you know essential tips you will be able to choose healthy food without any problem. Now let’s see what are essential nutritional requirements for dogs. The best dog food should meet the nutritional requirements for dogs. Did you hear this story? Well, I did many times. However, did you hear what are essential nutritional requirements for dogs? I don’t think so. 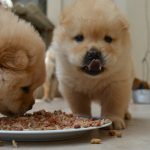 Well in this article, I want to show you nutritional requirements that are essential to every pet. The most important nutritional requirements for dogs I certainly water. You need to ensure your pet access to fresh and clean water all the time. In some cases, dogs are constantly dehydrated and in this situation dogs diet can help a lot. Wet products contain 60% – 87% water nutrient. Semi-moist products contain 60% – 87% water nutrient. Wet products contain 25% – 35% water nutrient. Dry products contain 3% – 11% water nutrient. Dehydrated products contain 2% – 10%. So depending on your dog individual characteristics, ensure water hydration through the feeding. So if your dog is dehydrated which food to choose? I suggest you choose wet or semi-moist products. The required level of protein nutrition in the dog’s diet may vary a lot depending on the pet’s age, health status, and the dog’s lifestyle. Lifestyle is mostly related to the level of activity. …origin. I want to note that proteins that are plant-based origin are significantly worse than animal-based proteins. I am strongly against the product which contains a lot of plant-based proteins because of their low quality and health benefits for dogs. Now let’s see third nutrition demand for dogs. It is necessary that the pet diet is well balanced and complete in order to ensure it’s health. Dogs need sufficient fat intake into the body. However, if the fat intake is too high then the dog will have more energy than he needs which leads to the higher weight. Most foods contain 5% – 20% fat. Puppy foods contain 10% – 25%. What is the ideal percentage of fat products? In can vary depending on your pet age and health status. The dogs which are overweight should eat low-fat diet while most of the dogs should eat a moderate level of the fat nutrient. Low-fat dogs foods contain less than 10% of fats. Moderate dogs foods contain 10% – 20% of fats. 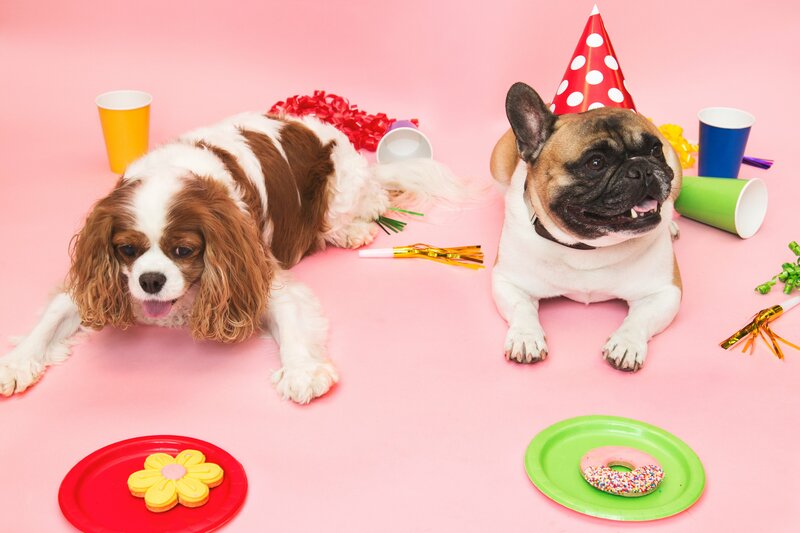 High-fat dogs foods contain more than 20% fats. So the ideal percentage of fat in pet products is 10% – 20%. Make sure that your canine friend spends the energy in order to prevent obesity and health problems that come with it. In just a few seconds you will see what is the ideal percentage of fiber nutrition. There are no fiber nutrition requirements for a dog. However, dogs can have health benefits from fiber nutrition. Fiber is very good for dogs when they need high energy like puppy growing. On the other hand if pet intake too much fiber nutrition it results with lower digestibility. There are various vitamins that are used in products. The dog gets most health benefits from vitamin C.
If you purchase food for a pet then do not worry. The products that you can purchase in a shop are usually made like complete and balanced which means that composition meets dog requirements for vitamins. When do I need dog supplements? As I mentioned above if you fed your pet with raw diet then your canine certainly lack vitamins. The requirement for vitamins can be satisfied with dog supplements. 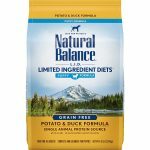 It is essential that the canine diet contains a balanced amount of minerals because excessive amounts of a certain mineral can reduce the absorption of other minerals. The amount of minerals requirement for dogs is very small. This was the list of six essential nutritional requirements for dogs. If you want to become dog nutritionist then you need to know which food contains them. Have you ever wonder can a dog be vegetarian? The dog is omnivorous and can eat certain vegetables. So the answer is yes a dog can be a vegetarian. This is one of the very frequent questions I get asked by dog owners. As you now know the dog can be vegetarian however I would not recommend that. I am strongly against that because dogs need a high source of animal-based proteins in order to function right. 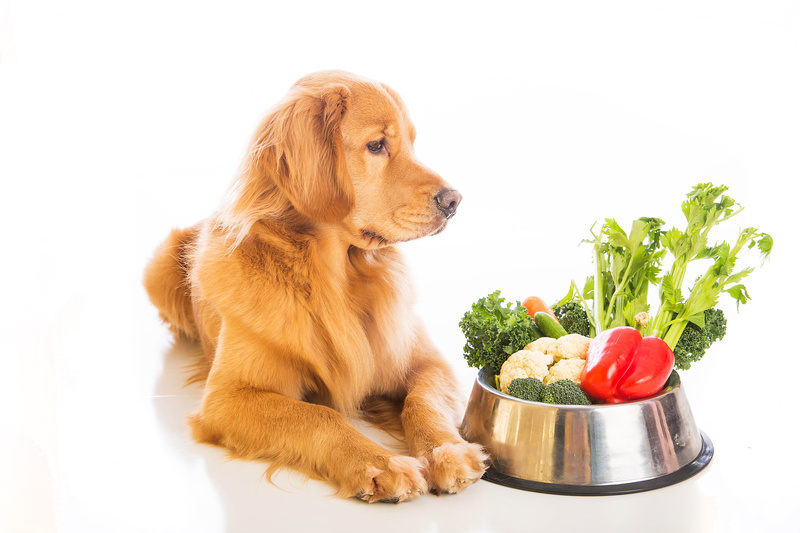 Does vegetarian diet statisfy dog nutrition requirments? 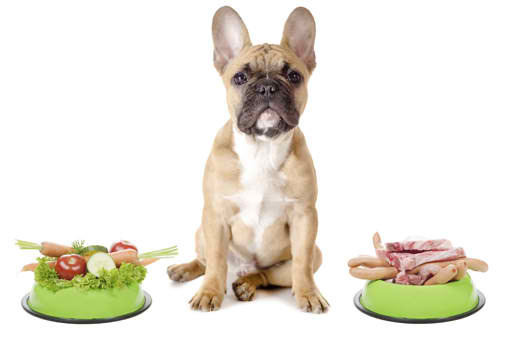 The vegetarian diet does not satisfy your canine friend nutrition requirements and that is the biggest problem. Also, dogs are made like wolfs. They will need approximately 4 hours to digest meat and bones while 14 hours to digest vegetables. In which cases it is good to fed dog with a vegetarian diet? I witnessed one very rare situation. My friend has a dog with very serious health problems and the vet recommended food that was a vegetarian diet. I do not recommend you to try it on your healthy pet. Choosing the right food for a dog is necessary in order to secure your dog health and provide it a longer life. To select a good dog diet you will need to be a nutritionist. Sounds complicated, does it? …I recommend you to choose well balanced and complete dehydrated dog food which has many health benefits for your pet health. 6 tips for choosing the right dog food. The best & worst ingredients for dog food. So if you read the article now you know how to choose the right food which will be healthy for your dog and which dog food brands to avoid. I’m a dog food judge and these tips are my secret in choosing the right dog food.